Urban Sanctuary won a Beautiful Business award in Athens, Georgia. ARUGULA-nutrient dense with many nutrients and several that protect us from depression. High in magnesium, calcium, folate and fiber. GARLIC-influences the brain’s regulation of serotonin, a happiness chemical. Garlic is very rich in chromium which protects the brain. RED POTATOES-can lower blood pressure and protect the brain with kukoamines. Potatoes are iodine and folate rich; both nutrients help prevent depression. BEETS-are a high Vitamin B source with betaine, a natural anti-depressant. CHILE PEPPERS-contain a fat-soluble molecule called capsaicin which causes rapid endorphin release in the brain. TOMATOES-help your brain produce important mood-regulating neurotransmitters such as dopamine, serotonin and norepinephrine. GRAPEFRUIT-contains essential oils that uplift mood and balance the nerves. Grapefruit is high in Vitamin C and good natural sugars. 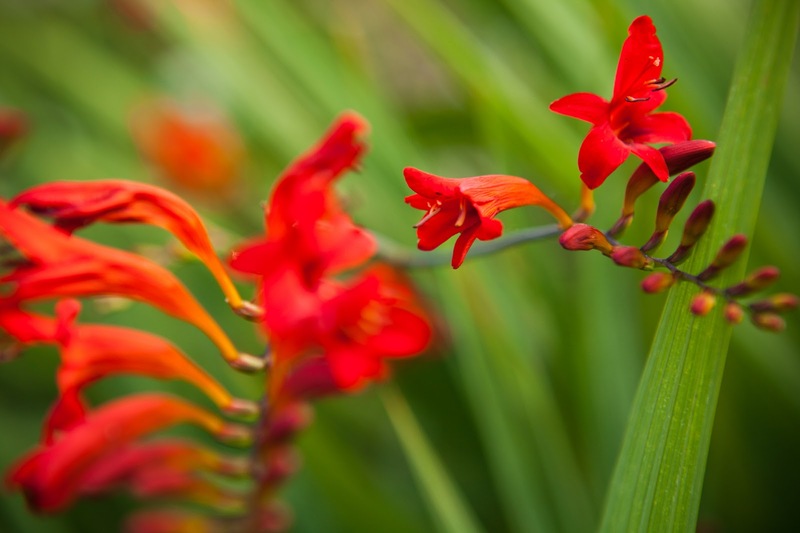 GINGER-is a natural aspirin impersonator, stomach soother and pain remedy. Fresh ginger releases endorphins and boosts energy. Surveys show that regular trips to Urban Sanctuary for services improve overall happiness levels for many people. We’ve been voted Best Day Spa and Favorite Day Spa in Athens for 7 years in a row. Call us at 706-613-3947 or view our entire menu of services online. 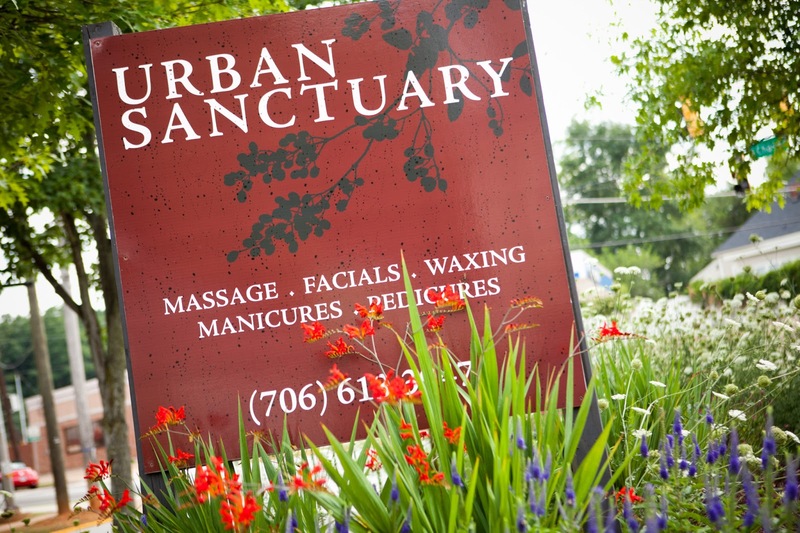 Purchase Urban Sanctuary gift certificates online.